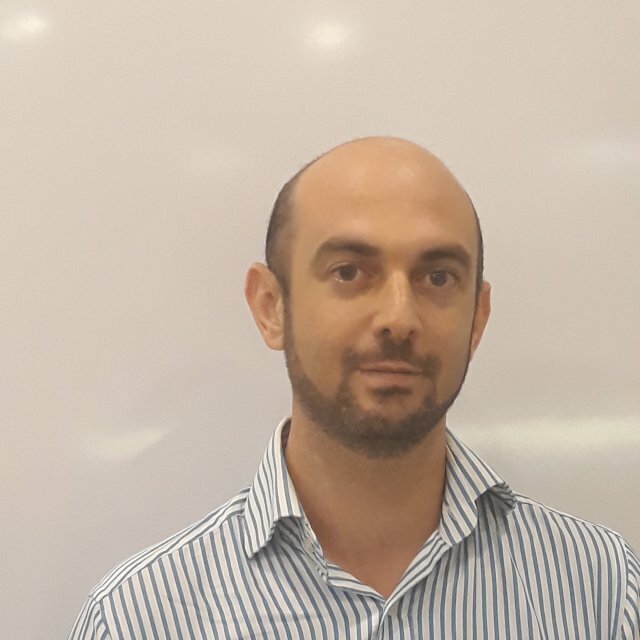 Mr. Hamza Harti, Project Director of FM Logistic, tells VET about the company's development plan in Vietnam this year and the challenges in supply chain management in the country's logistics infrastructure. Can you tell us about your business performance in Vietnam over the past few months? FM Logistic began operations last August to support its long-standing client, Auchan Retail, by operating a tri-temperature 5,000 sq m warehouse in Bac Ninh, 20 km north of Hanoi. It now plans to begin operations in Ho Chi Minh City this year before building multi-customer warehouses in Hanoi and Ho Chi Minh City in 2019, which will provide warehousing flexibility and efficiency through client mutualization. Furthermore, FM Logistic’s strategy is to bring the most value to its clients by offering global warehousing, handling, co-packing and distribution, with the aim of being one of the leading logistics service providers within three years. How would you comment on the development of Vietnam’s cold supply chain recently in particular and the country’s logistics infrastructure in general? How does it compare to other markets in the region? Vietnam’s economy is growing at a very fast pace, with more and more investments being made. Logistics infrastructure is therefore shifting from traditional means to more modern and qualitative infrastructure in terms of both warehousing and transportation, due to the public and private investments required to support Vietnam’s economic growth over the years to come. The gap to fill is even more important regarding cold supply chain, as investments are increasingly important to achieve qualitative cold chain infrastructure and require important coordination between public and private actors to witness a true transformation. Such investments are required not only for cold warehouses and distribution centers but also for cold transportation, which remains one of the areas where the cold chain is often broken. What advantages and disadvantages does FM Logistic face in providing chain management in Vietnam? Supply chains are developing very quickly, with an amazing entrepreneurial dynamic from both local and foreign actors. Therefore, demand for efficient, experienced and professional companies in supply chain management is booming. Vietnam’s young generation certainly plays a major role in its dynamism and economic growth and provides the necessary workforce to accompany its supply chain development. That said, there is a lack of people educated in the supply chain field, which requires investing in internal training programs in order for each person within FM Logistic’s organization to reach the right level of competency. Another area that represents a bottleneck for supply chain is the lack of good logistics infrastructure. FM Logistic has therefore decided to invest heavily to offer A-grade warehousing space in both Hanoi and Ho Chi Minh City. What are your specific plans to push up investment and expand business activities in Vietnam in the time to come? As a family-owned group, FM Logistic has a clear long-term investment strategy in Vietnam. After only six months, the group has already secured the 10-ha site in Bac Ninh and another in southern Binh Duong province. Taking our strengths from our specific asset-heavy model, FM Logistic intends to build and deliver its first two 50,000 sq m multi-customer platforms in 2019, with total investment of more than $30 million. It has also identified other investment opportunities in transportation, where investment is key in greatly improving efficiency.